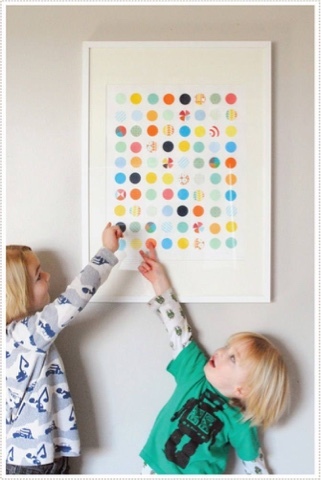 How Felicity finds...: 5 Unique ways to decorate your walls! 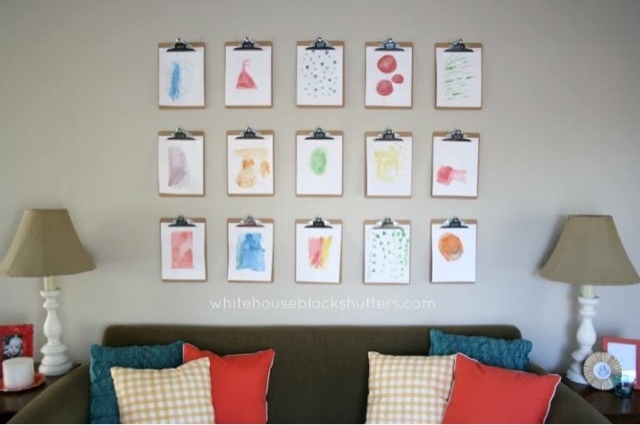 5 Unique ways to decorate your walls! 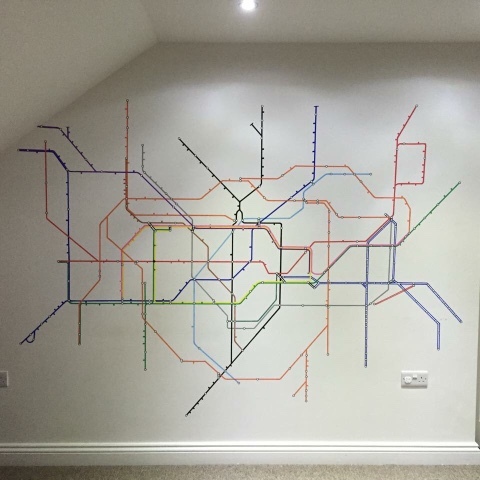 I created this London Tube map on my boys playroom wall, and was really pleased with the outcome. Amazing was a metre rule, paint pens and some stickers can do! 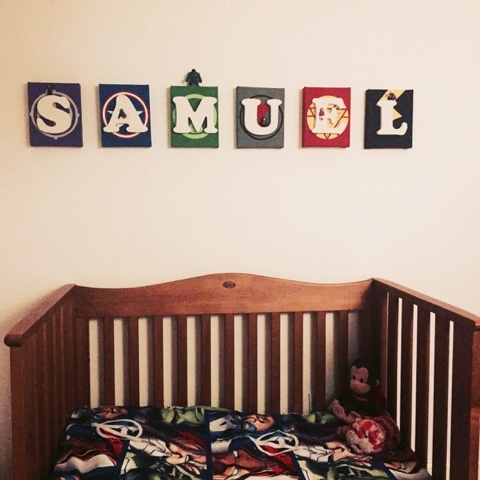 Funnily enough this was how my business developed as I made for my boys rooms, and then people asked me to make for their kids, and things grew from there. 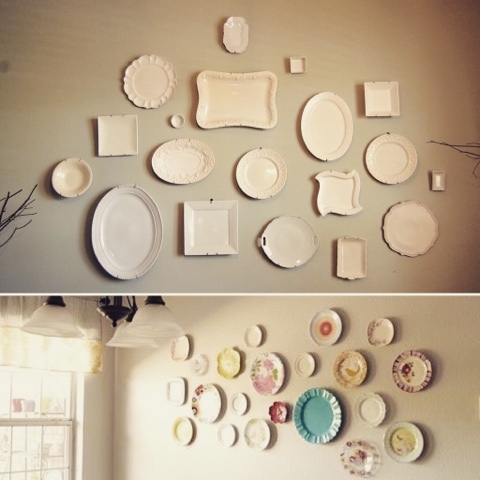 Whether you stick with one tone and different shapes, or go with a blaze of colour there is a lot of scope to make a beautiful impact with plates on your wall. 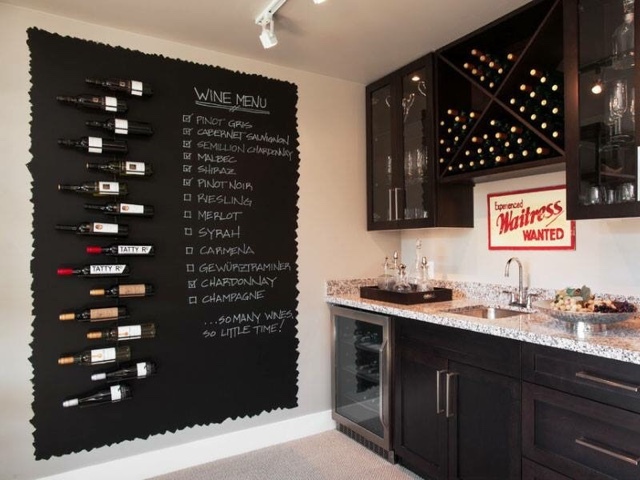 This is my next project for 2016! This is a definite favourite of mine! 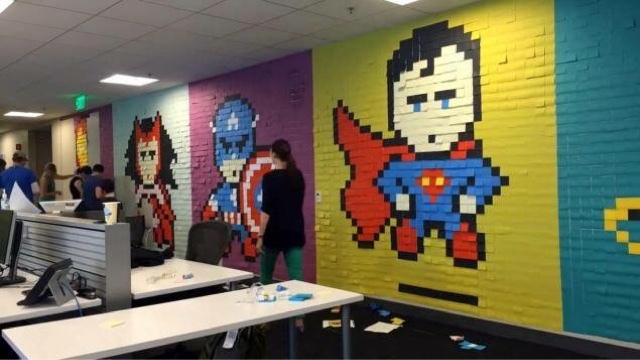 And if you ever get bored at work then what about trying to recreate this post it note creation, just awesome! 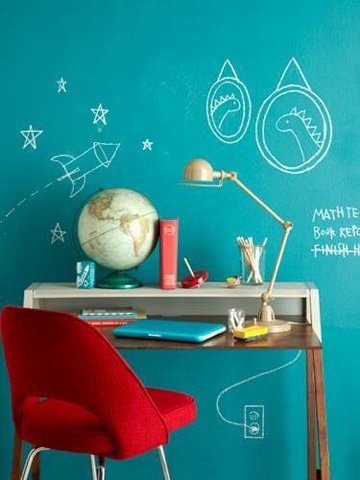 So go on, get inspired and get creating!